Easy DIY Natural Nail Care - Strengthen and Defend. - Amphora Aromatics Ltd – Supplier of pure essential oils and aromatherapy Products. 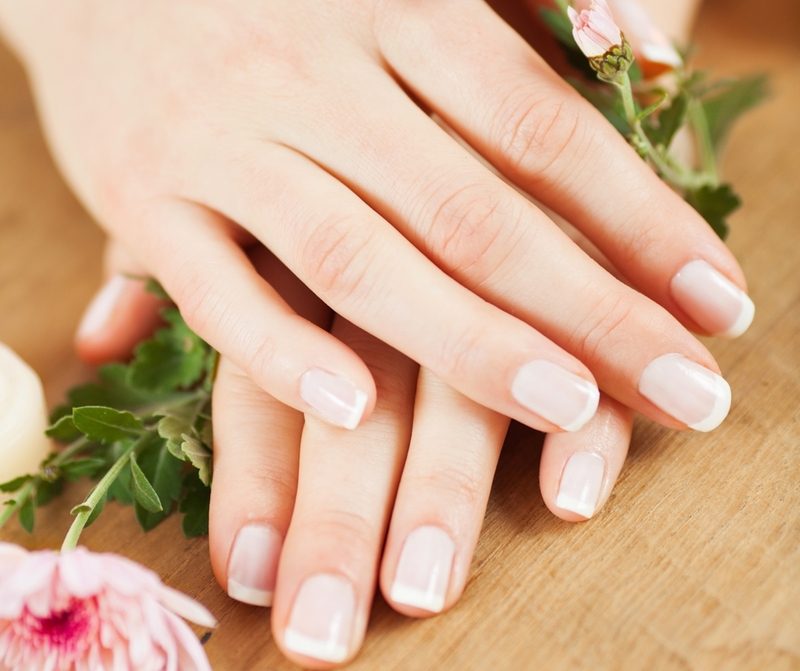 Easy DIY Natural Nail Care - Strengthen and Defend. Hi all, Sophie here. Happy New Year to each and every one of you :) My latest blog is all about strengthening your nails to help keep them looking healthy. My next few blogs will be concentrating on natural nail care. Beautiful, pristine nails make anyone feel good, but finding the time or money to be pampered at salons can be difficult. Even if you opt for a home treatment, many products available on the market can contain a lot of harsh chemicals which may strip and dry out the nails causing them to split and flake. It is especially important to look after nails in the colder weather as our nails need moisture and protection just like our skin and hair. One of the most common problems is weak, thin and brittle nails. This causes nails to snap and break easily, which leads to further problems with cuticles etc. Using a naturally hydrating and strengthening treatment oil on them a few times a week can be a really quick and easy way to help strengthen and hydrate your nails, allowing them to grow and look a lot healthier. Frankincense and Myrrh essential oils can help restore moisture, reducing breakage. Argan Oil is full of Vitamin E and essential fatty acids that deeply hydrate and strengthen dry, brittle nails. Wheatgerm Oil is naturally rich in Vitamins A, D and E and is full of Vitamins and essential fatty acids which helps to protect nails. Blend the oils together in a dark, glass bottle and shake well before each use. If you have a wheat allergy and need to stay away from using wheat germ then try Coconut Oil instead. It also contains important nutrients that will help strengthen nails. Apply 1-2 drops of the oil blend to the cuticle and gently massage over the entire nail. For best results apply the oil before bed when you know you won’t be washing your hands for a few hours. This will give the oils a decent chance to get to work on your nails. Carrying out a patch test before using the any natural blend for the first time is always important. Apply a small amount to the inside on your elbow and keep an eye on the area for the next 24 hours. If any irritation occurs, simply rinse the area well with water. You may need to test each ingredient individually to establish which one may be causing you to react to the blend. Thank you for reading! I'll be back soon with another great blend to help you keep your nails in tip-top condition.